A lovely, quiet, black mare, by Champion campdrafter Binnia Impressive Destiny. She is easy to handle, has had 12 months extensive mustering and has been started on cattle by Jay Pearce. A solid foundation and Rookie Horse eligible. 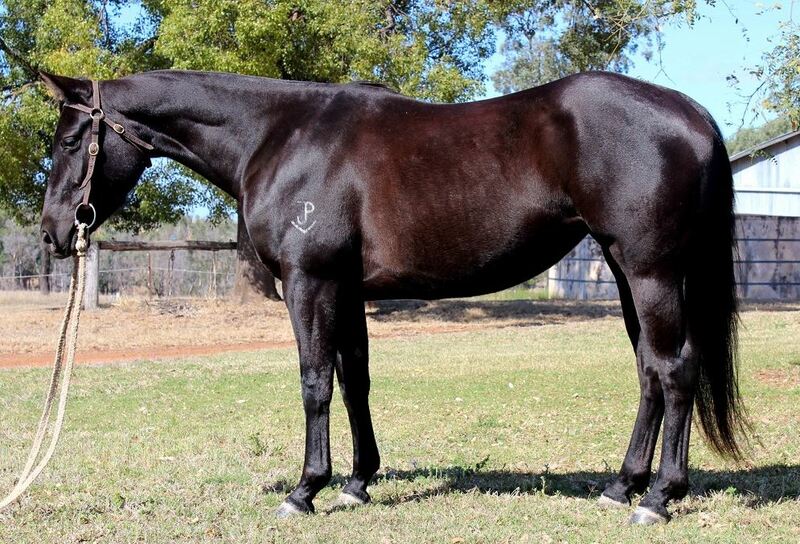 LOT 124 Dalby Australian Stock Horse Sale.